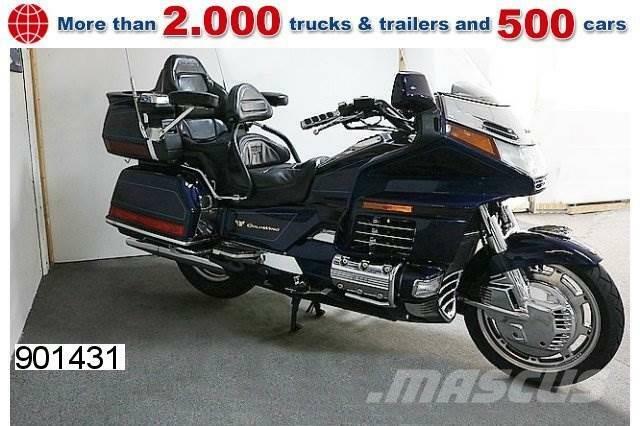 You are here: Mascus Australia > Used trucks and buses > Trucks > Other trucks > Honda > Honda Gold Wing > Honda GoldWing GL 1500 SE, TOP-Zustand! Videos of Honda GoldWing GL 1500 SE, TOP-Zustand! Brand / model Honda GoldWing GL 1500 SE, TOP-Zustand!